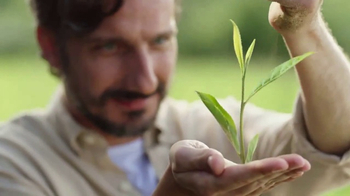 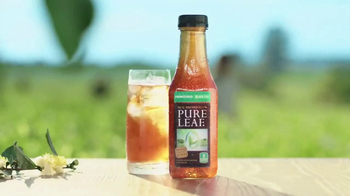 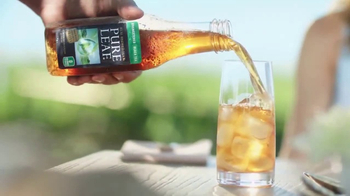 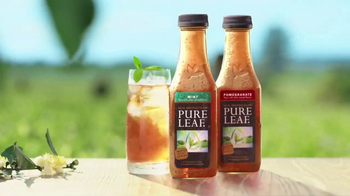 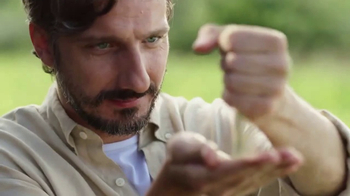 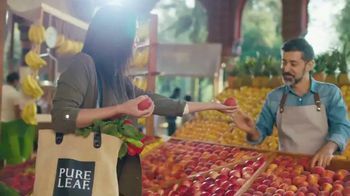 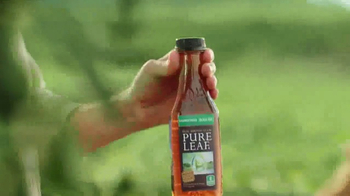 Starting with tea leaves picked fresh from the field, Pure Leaf brings a bottle of Pure Leaf iced tea to the table. 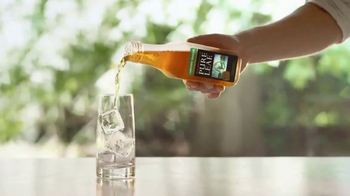 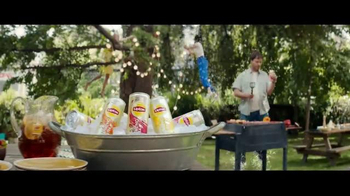 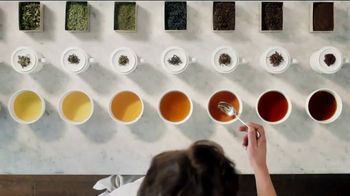 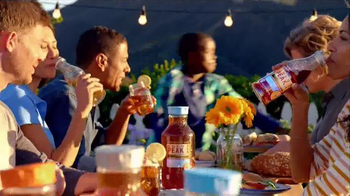 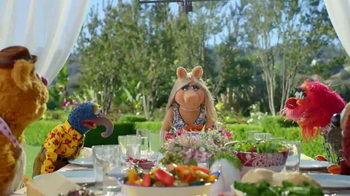 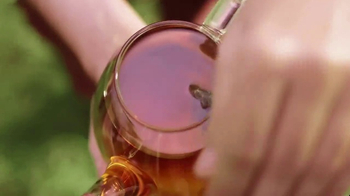 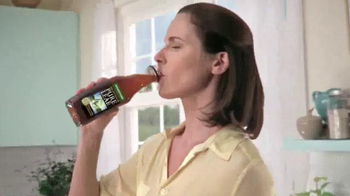 Recognizing that the best things in life are real, Pure Leaf Tea brews iced tea the way you would at home. 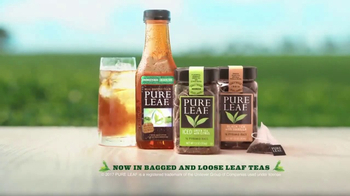 The pure and simple taste is also available in bagged and loose leaf teas.